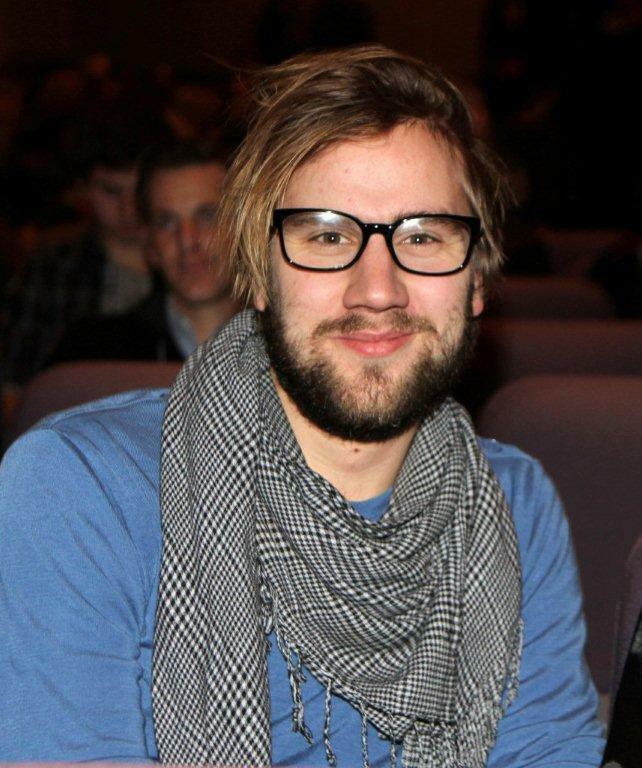 Swedish comedy Simple Simon by director Andreas Öhman is shortlisted for the 2011 Oscar nomination for Best Foreign Film. 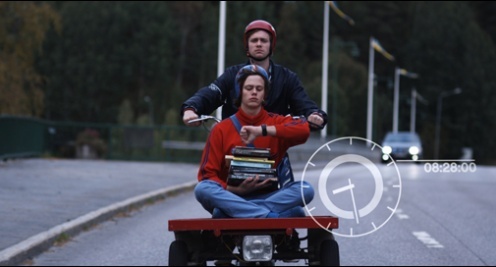 So begins Simple Simon the touching and hilarious comedy from Swedish director Andreas Öhman, submitted as Sweden’s Oscar contender and screened on January 15 at the Writer’s Guild Theater during the 2011 Scandinavian Film Festival LA. A few days later, the film was shortlisted for the Best Foreign Film Oscar nomination. Not bad for a first feature from a filmmaker who turned 26 today. The story is about Simon, a young man who is afflicted with Asperger’s Syndrome, and how he sets out to solve his brother Sam’s love life. As the Swedish title suggests (loosely translated “there are no feelings in space”) Simon finds comfort in his facsimile space vehicle metal bucket and the regular routines of his life. Sam, who is the only person in the world Simon seems to trust, finds himself bereft when his girlfriend leaves him, partly due to Simon’s presence in their lives, disrupting Simon’s equilibrium. Simon in his inimitable scientific and unemotional way sets out to alleviate the situation and bring the comforting order back to his life by finding Sam a new girlfriend. In the process, Simon learns about love and everyone else gets a glimpse into themselves and the Simon in all of us who want order in our uncontrollable inner worlds of conflict, chaos and change. 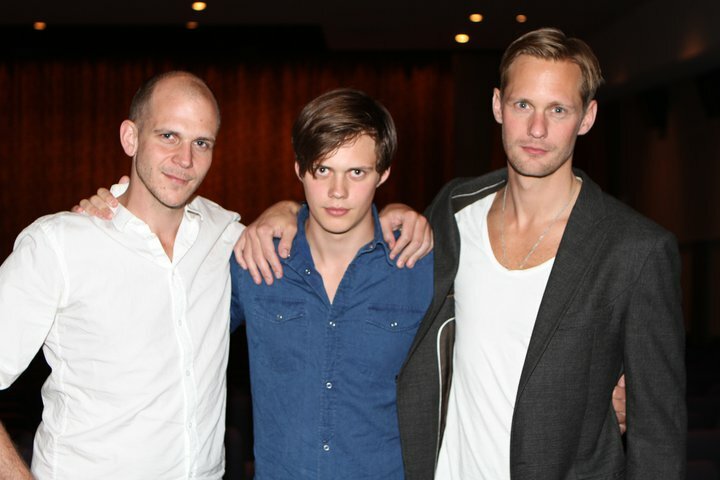 Besides a terrifically smart, heartfelt, and laugh out loud screenplay by Öhman and co-writer (and co-producer) Jonathan Sjöberg, the film is carried by a terrific cast, especially Bill Skarsgård, who gives a stellar performance as the complex, difficult, yet likeable Simon. One of the film’s strong points is its brilliant use of beautiful animation, which is used to visually represent the various aspects of Simon’s state of mind and thinking processes. This is no surprise as Öhman ‘s production company Naive Film is also an animation studio. (See example still here and clips in the trailer below). I may wake up tomorrow and have to update this story, elevating this film’s status from “shortlisted” to “nominated”. There could be worse things. In any event, we will see this director’s star rising for years to come.